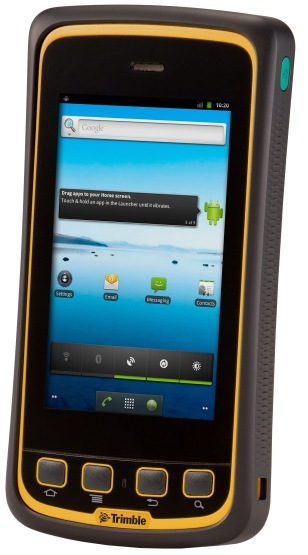 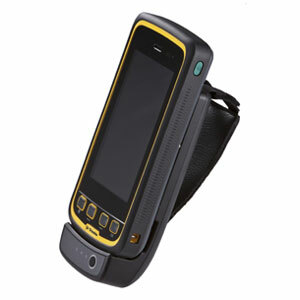 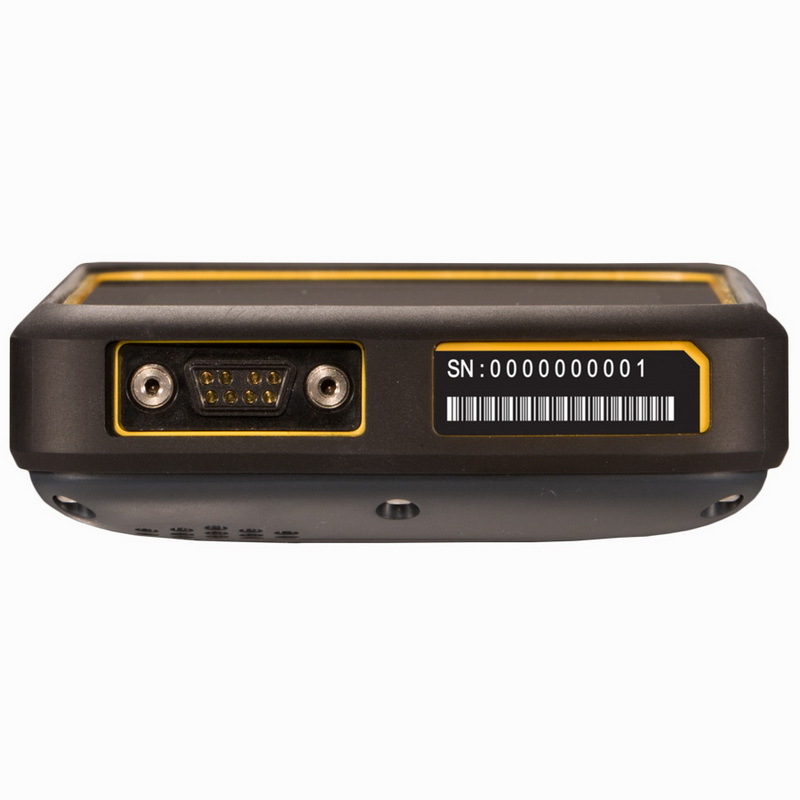 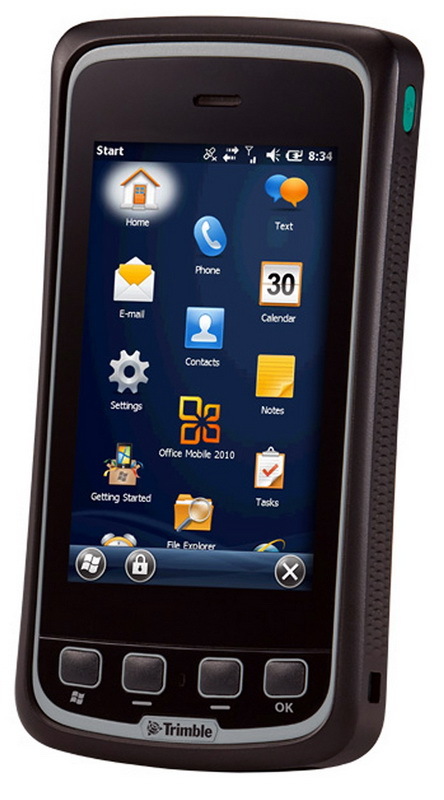 The Trimble Juno T41 rugged handheld computer is a powerful, connected and compact solution for your entire mobile workforce. 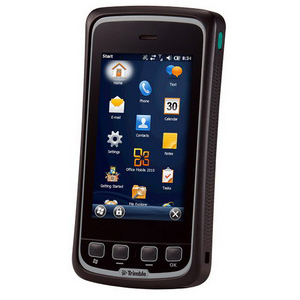 The Juno T41 handheld offers the convenience and ease-of-use of a smartphone with durability and long-term support that smartphones just don't offer. 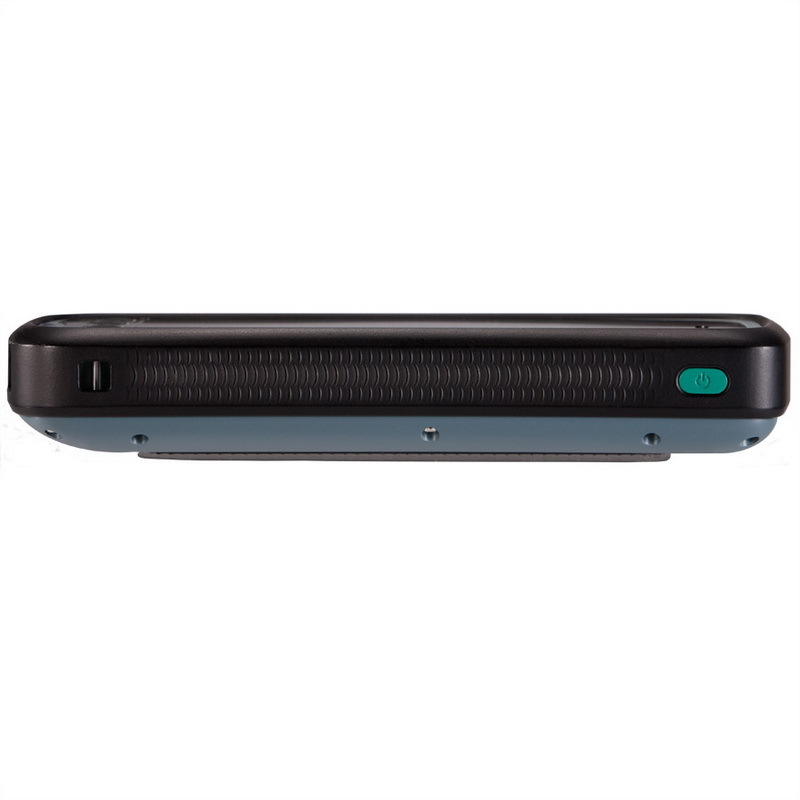 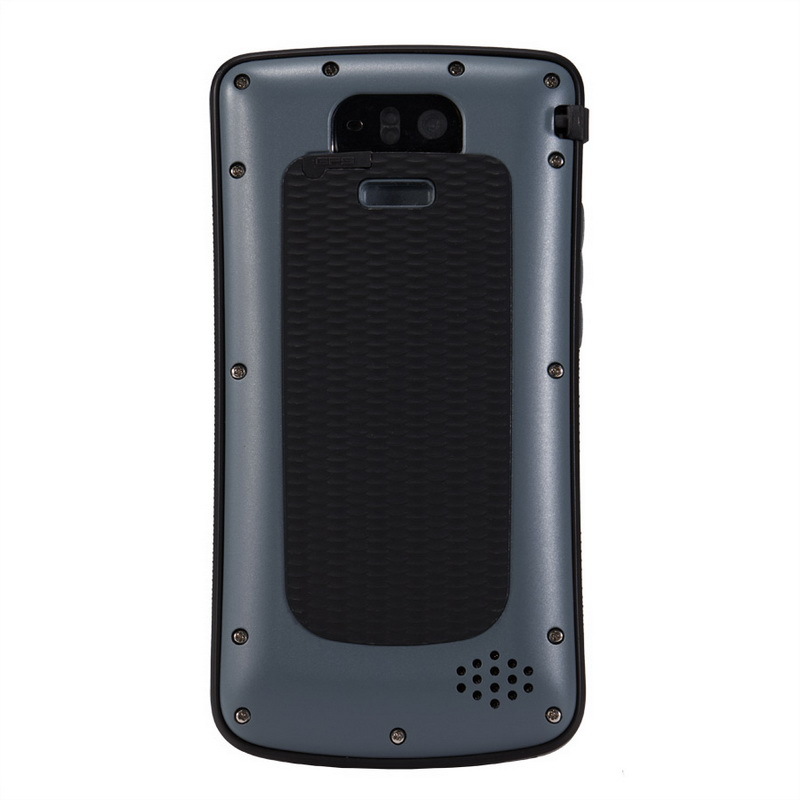 Its slim, ergonomic design is easy to grasp and enables all-day use by hard-working professionals and demanding consumers alike.